Evaluating Services : Is a Call Center Right for You? In our industry, software cannot stand alone – requiring a handshake with numerous companies in order for a location to transact customer payments, offer tenant insurance, interface with online reservations, etc. Deciding which company will best work for you, and if you even need the service at all, can seem daunting. In this blog post series, we will evaluate these different requisite services. As a self-storage operator, you know that you hold many jobs and can’t always be in front of the phone, patiently awaiting the next call. You also know that each call is important and your ability to answer calls, take payments and make reservations directly impacts your business. It’s not surprising that call centers are becoming more popular in the self-storage industry as they can help alleviate some of these day-to-day stresses. Call centers are not meant to replace on-site managers, but they can be an invaluable help to your managers. Is a call center right for you? An affiliate of the U-Haul Self-Storage Affiliate Network, and owner of several locations in Pennsylvania, Dino Fantozzi, is a big proponent of using a call center. Even at its absolute most expensive it’s only $0.07 per day per storage unit for a highly qualified, fully capable, staff of office managers available 24 hours a day, 7 days a week, 365 days a year. If your Internet fails, your electricity goes out, or if you simply can’t get off the other line – your calls are forwarded to this call center (your offsite staff) and your customers (and potential customers) will be greeted with your company’s name and helped by a stateside staff that quickly and efficiently satisfies your customers. Fantozzi makes having a call center seem ideal, and for a lot of operators, using a call center can be really beneficial. But, how do you know if it would be beneficial for you? There are a lot of things to consider when contemplating incorporating a call center into your facility. You need to fully understand what you want out of call center, what services they offer, and how it will fit into your day-to-day operation. Ask yourself: Do you need help? With a call center, you can spend more time with your in-store customers, you can focus on making repairs, running errands and completing facility inspection. Are you in an area of bad weather? Call centers can provide peace of mind in instances of bad weather that your customers will still always be able to reach someone and make payments when they call. These are just a few to help you get started. After you’ve decided if using a call center is something you want to look more into, how do you know which one is right? 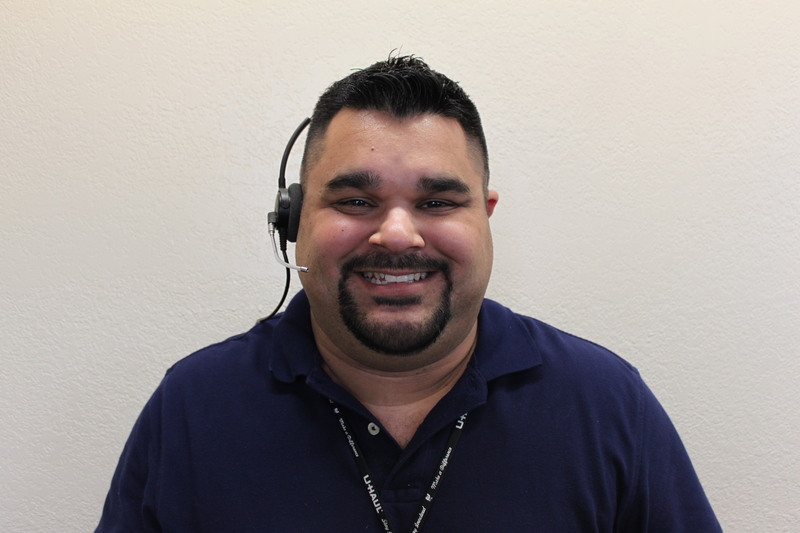 U-Haul Self-Storage Affiliate Network Contact Center Manager Chalet Fuery has some advice. Make sure their services match your wish list. Most call centers can make new reservations, but think about all the reasons customers call and measure your prospective call center against your customers’ needs. 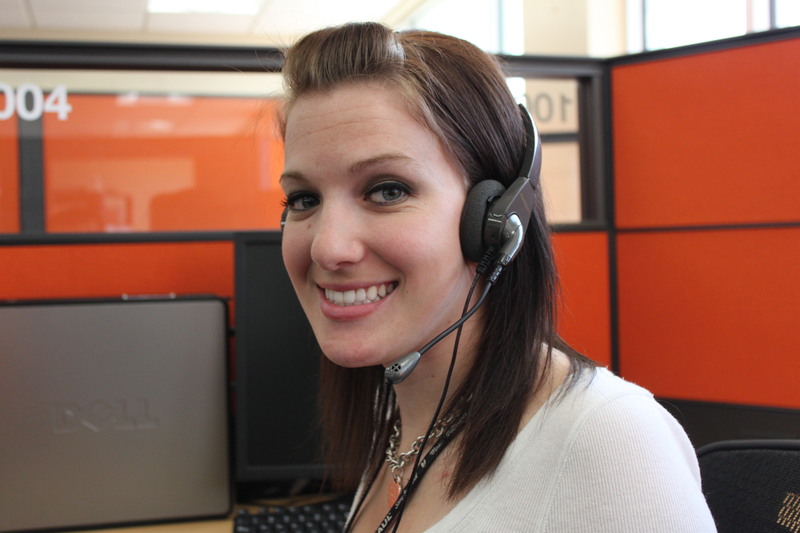 Can the call center agents assist your current customers with account questions and payments? Do they have the ability to assist your truck rental customers? Can they offer driving directions? Not all call centers are created equal, make sure you drill down into specifics. Another thing to consider, are they a call center or a contact center? Contact centers are able to do more than just answer your calls. They are able to communicate with you and your customers using other methods than just the phone, like e-mail or instant message. If they do take payments, are they able to e-mail your customer a copy of their receipt? How will they communicate with you if you need to contact a customer back? Will they send you a notification immediately or will they send them all at the end of the day? These are all important questions that you need to have answered. From experience, Fuery recommends asking some additional questions of a prospective company. When your agent takes a payment will it post directly into the customer’s account or will I have to manually enter it? If your agent takes a payment how are the funds transmitted to me? If your agent makes a reservation will it show up in my management software or will I have to enter it? The idea is to alleviate some of your day-to-day stress and increase your facility’s performance, not create a headache. The most imperative question to ask a potential call center company is, “Will you integrate with my management software?” If they don’t, you might be in for more work. If your call center does not integrate with your management software, you’ll find yourself with many additional responsibilities like entering in payments after the call center takes them, entering in the reservations they make, etc. Using many different third party vendors can create a lot of extra managerial work. Bundling services so you only deal with one provider, like using a program such as the WebSelfStorage Business Platform, is an efficient way to alleviate some of these extra vendors. In a survey by the Consumer Reports National Research Center, 3 in 4 participants said they would definitely or probably buy a bundle of services again. Why? Because it’s cost effective and it’s easier to deal with one provider instead of many. If you feel it could help your self-storage facility, WebSelfStorage gives you an opportunity to use a call center. Do you utilize a call center? Let us know what you feel the pros and cons are below. Want to be notified when we post new articles? Signup here! Copyright © 2019 U-Haul, International. All rights reserved.